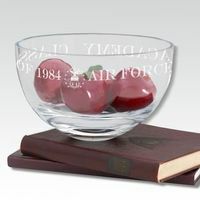 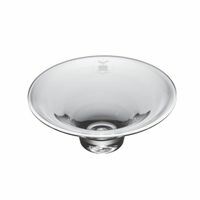 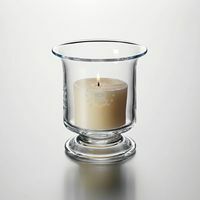 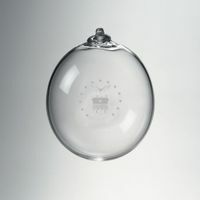 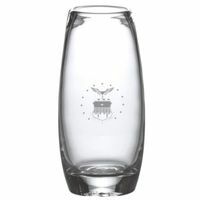 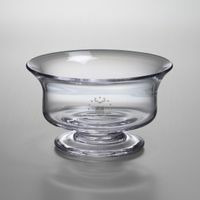 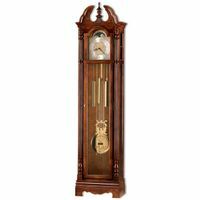 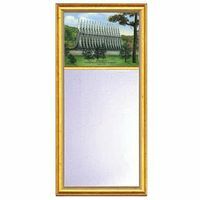 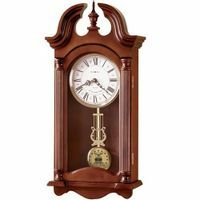 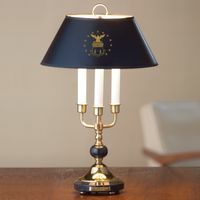 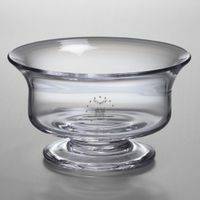 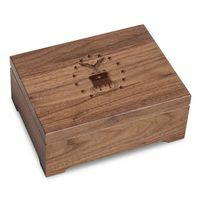 Air Force Academy home furnishings including Howard Miller clocks, desk lamps, Simon Pearce collectibles and more. 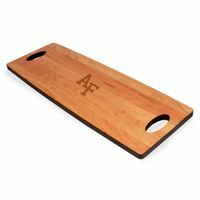 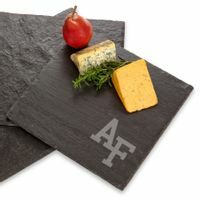 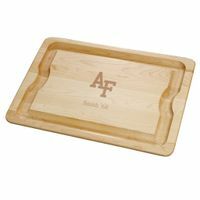 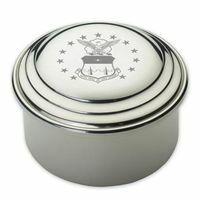 Personalized engraving makes great Air Force Academy gifts for alumni, students, and Air Force Academy fans. 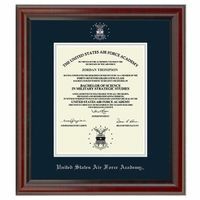 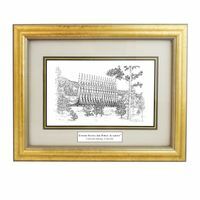 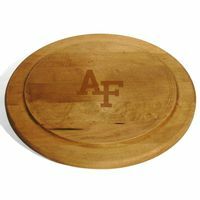 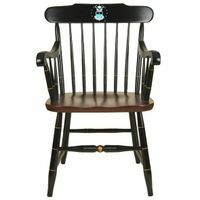 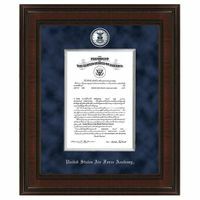 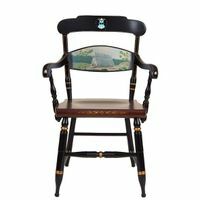 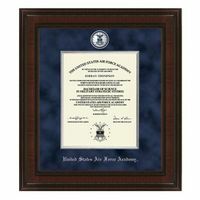 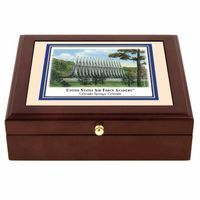 These finely crafted furnishings for the Air Force Academy home are officially licensed and are sure to be treasured for years.